Today, people are traveling thousands of miles to see today’s solar eclipse, a rare natural phenomenon. It’s a must-see event that no one wants to miss out on, but precautions are necessary. With August being a national month of awareness for eye health, it’s important that we don’t take the eye safety warnings of scientists and health experts lightly. Staring directly at the sun can seriously harm your eyes. After only a few moments your eyes can develop photokeratitis or solar retinopathy. Photokeratitis usually occurs after a few seconds of looking at the sun. It is essentially sunburn, which affects the surface of the cornea and causes blurriness, tearing, swelling, and sensitivity to bright light. 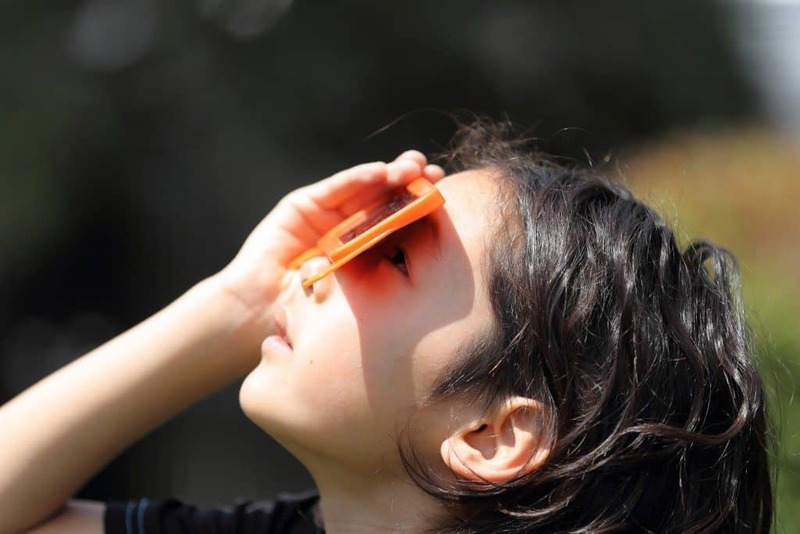 Solar retinopathy usually occurs after looking at the sun for an extended period of time. When you’ve been overexposed to UV rays from the sun parts of your retina can literally be destroyed, creating small blind spots and distorted vision. One might think that with the moon momentarily blocking out the sun, it’s safe to take a quick gaze at the sun without the necessary gear, but you’d be wrong. 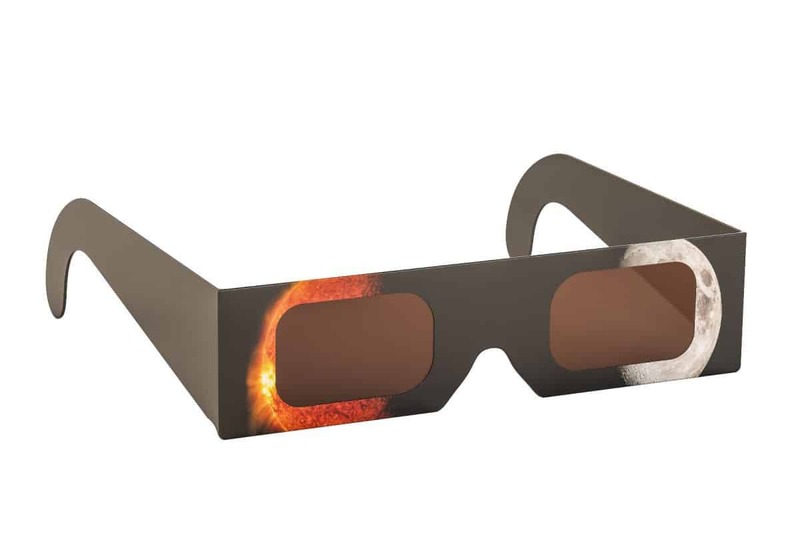 If you want to view the solar eclipse, you’re going to need special eclipse glasses from a reputable vendor. Sunglasses, homemade solar glasses, or glasses from a shoddy company will not offer your eyes that protect that they need. 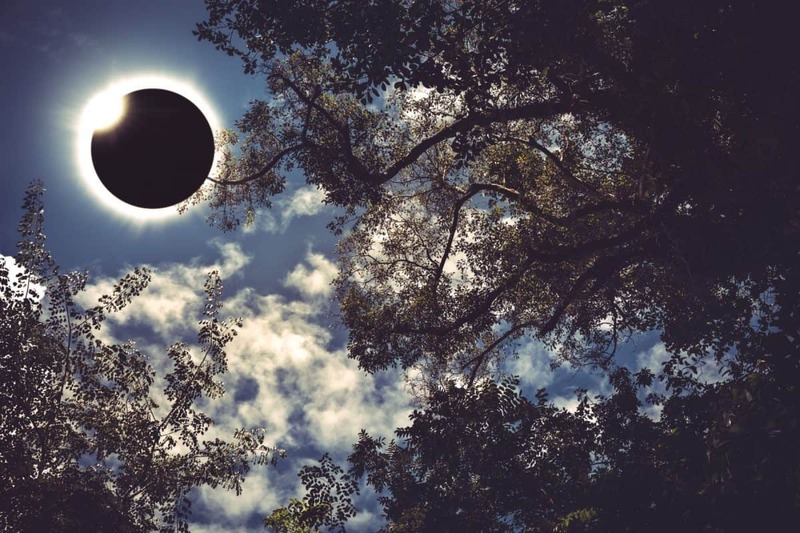 If you plan to take pictures, record the event, or look at the eclipse through a telescope, you’ll need a special solar filter for your device to protect your eyes. You can find more helpful advice from NASA’s special page on the total eclipse. Don’t Have Safety Glasses? No Problem! If you don’t have the safety glasses or don’t want to take the risk, there are other ways to view the eclipse. For instance, protect your eyes and watch the NASA Live Stream of the event instead. The live coverage starts at 12 pm EDT and ends at 4 pm. The coverage will feature footage from 12 different locations, gathered from telescopes, high-altitude balloons, and airplanes. The live show will also cover eclipse events held all across the country. Check out the live feed below!